In 1984, the long-time George T. Stagg Distillery plant manager, Elmer T. Lee, created a new genre of American whiskey- single barrel bourbon- with the release of Blanton's. 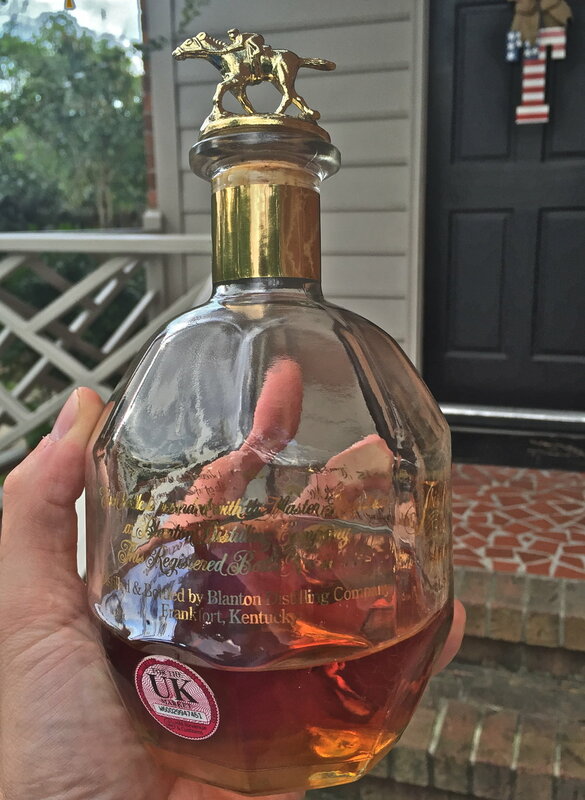 Blanton's sparked a renewed interest in super premium American whiskey. 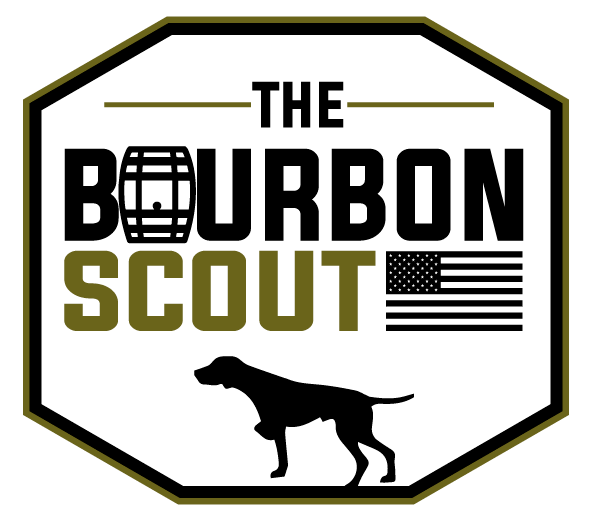 It inspired other Kentucky distillers to produce high-end bourbon whiskeys like Woodford Reserve, Knob Creek, Booker's, Baker's, and Basil Hayden's. Blanton's rapidly became one of the most popular bourbons domestically and overseas. In a nod to the international enthusiasts that kept the bourbon industry afloat in the 1970s and 80s, the distillery (now known as Buffalo Trace, of course) developed several special, higher proof editions of the original single barrel bourbon. Below, I've reviewed two of them: "Gold," and "Straight From the Barrel." Nose: The initial wafts are tight. I get dry tobacco, raw rye graininess, and some freshly mown grass. Sweeter notes of candy shop caramels, honey, and cherry/chocolate open up with air time. Tasting Notes: The tobacco and rye spice notes carry through to the palate, along with smoky, charred oak and punchy alcohol heat. Vanilla frosting and dark honey balance out the heat and linger in a long, chewy finish. Overall: B+. It's exciting to own a distinctly American whiskey that's not available in America! It's complex, but drinkable. Spicy, but balanced. Blanton's "Straight From the Barrel"
Nose: Oh my. An escape to the dark insides of Warehouse H. Smoky charred oak, fresh caramel, sweet vanilla extract, dark chocolate fudge, cinnamon sugar, roasted hazelnuts, and orange citrus zest nearly overwhelm the senses. Tasting Notes: Many of the same rich notes in the aroma come through in the sip. It is so strong though! The rich spiciness almost dominates the sweeter caramel, vanilla, butterscotch, and honey notes. It's so hot, but so good. Overall: A. Straight From the Barrel...a special bourbon for special occasions.